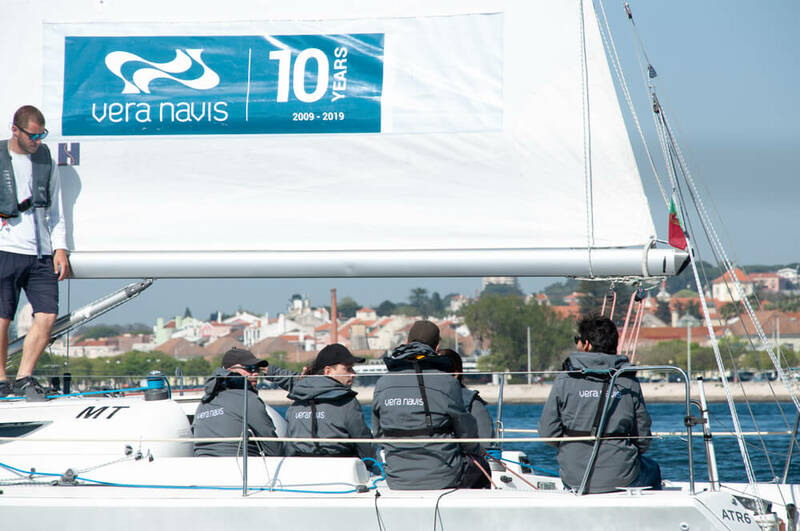 There are several ways to celebrate 10 years of existence. 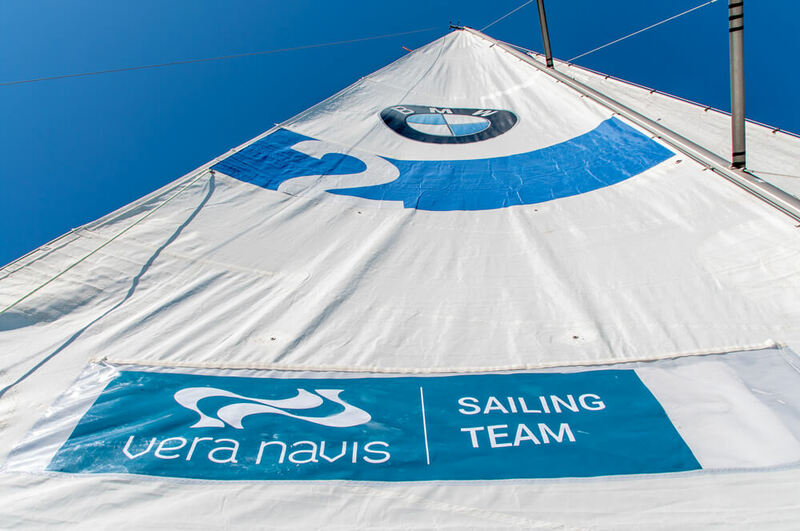 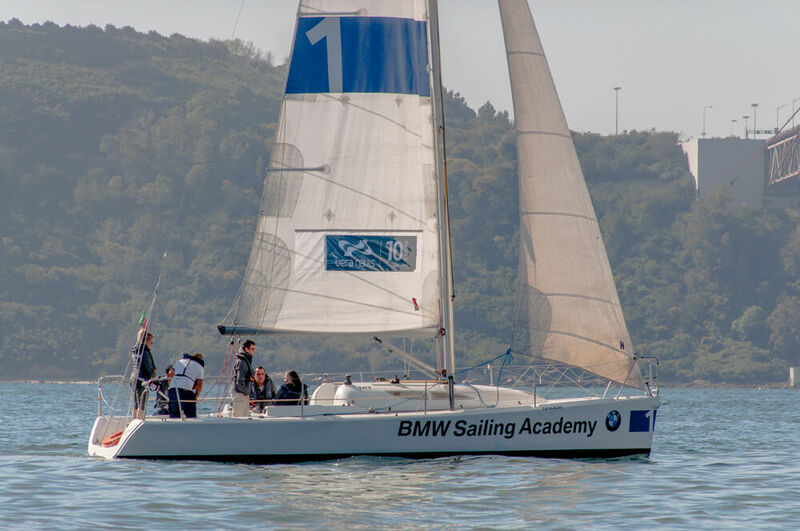 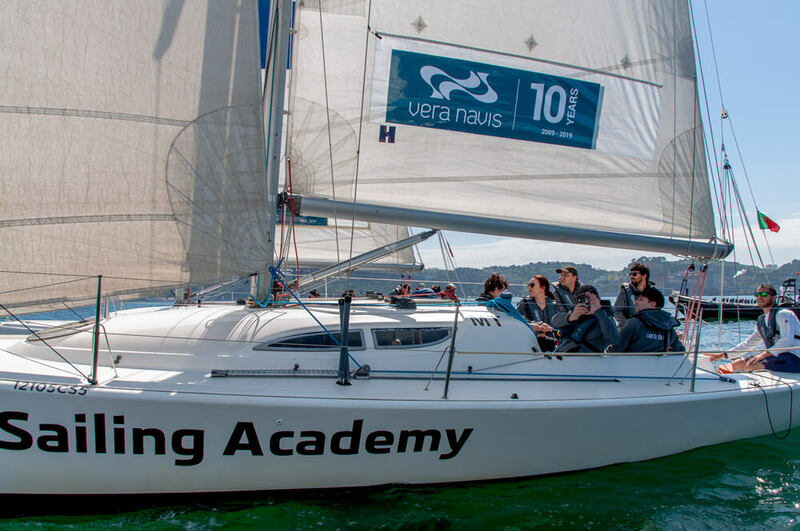 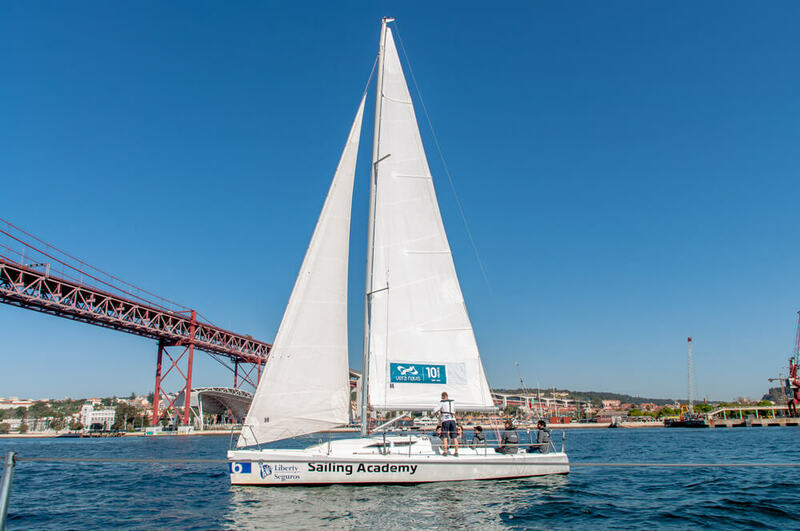 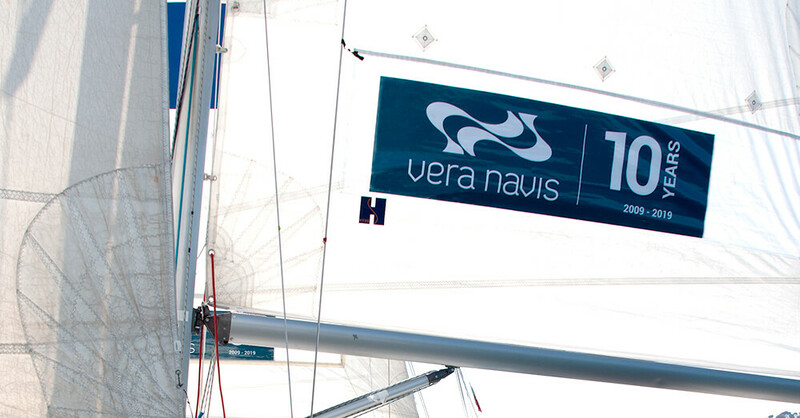 We chose to sail in the waters of the Tejo by performing our first Vera Navis Sailing Team Regatta. 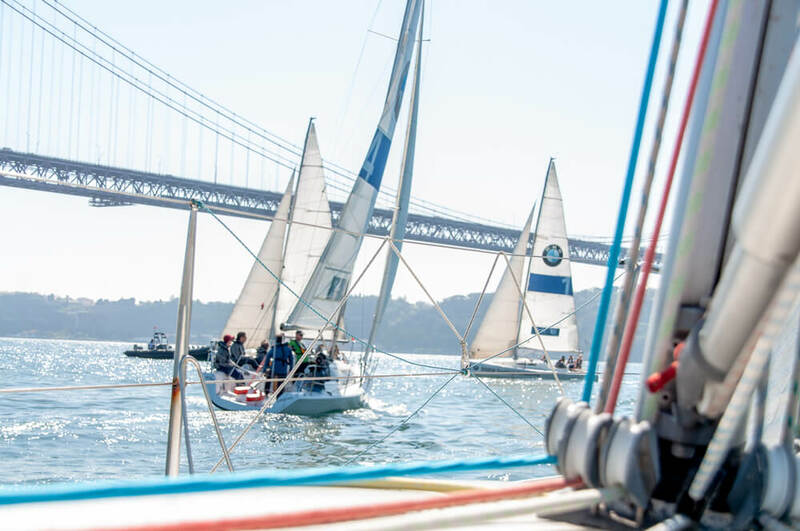 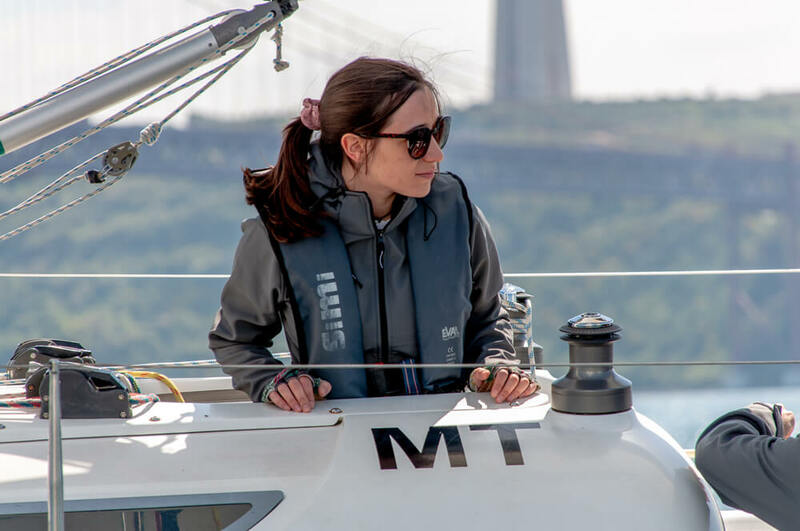 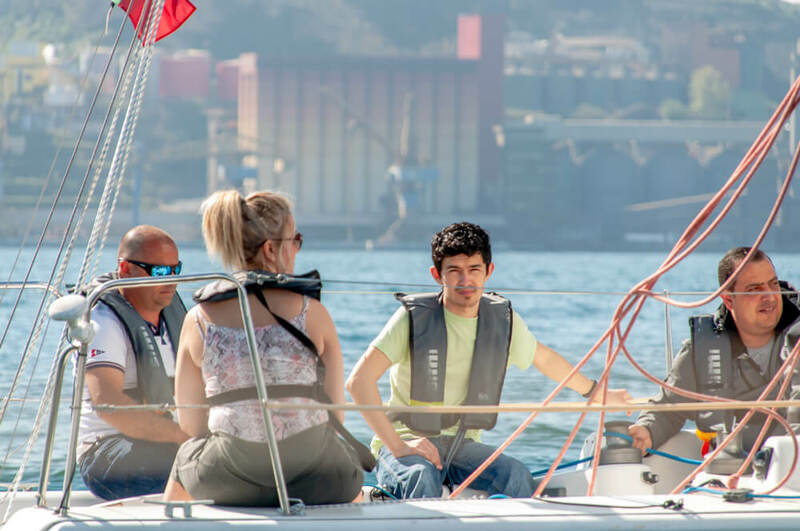 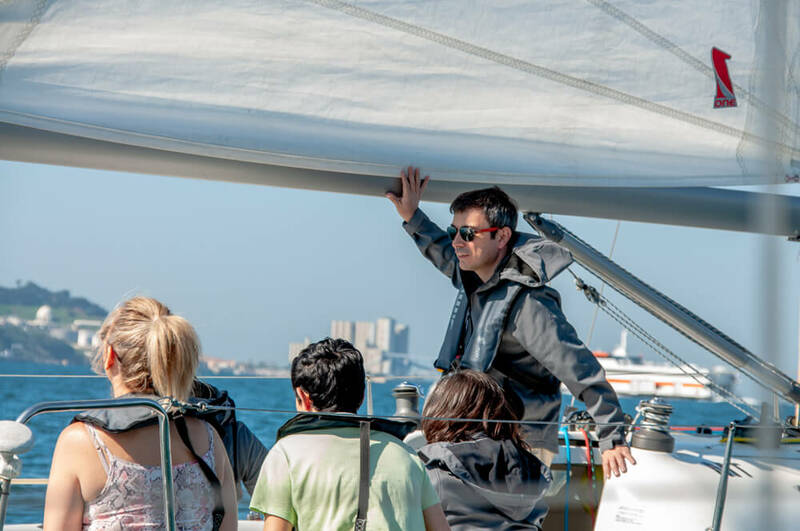 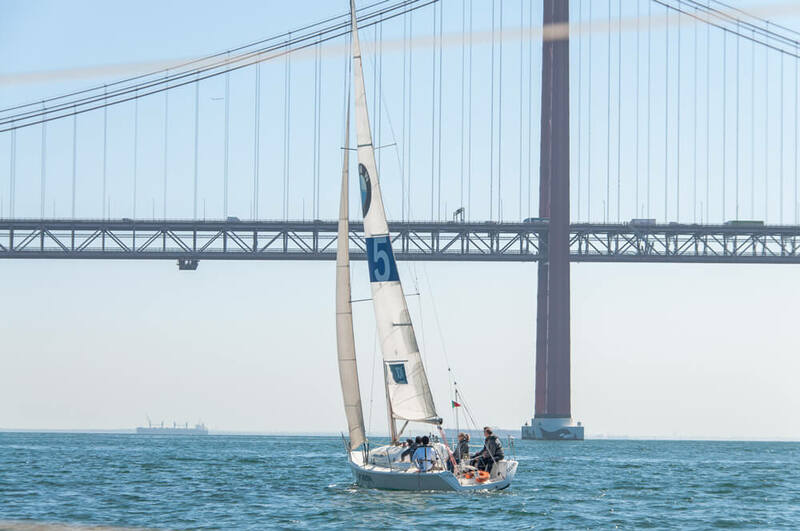 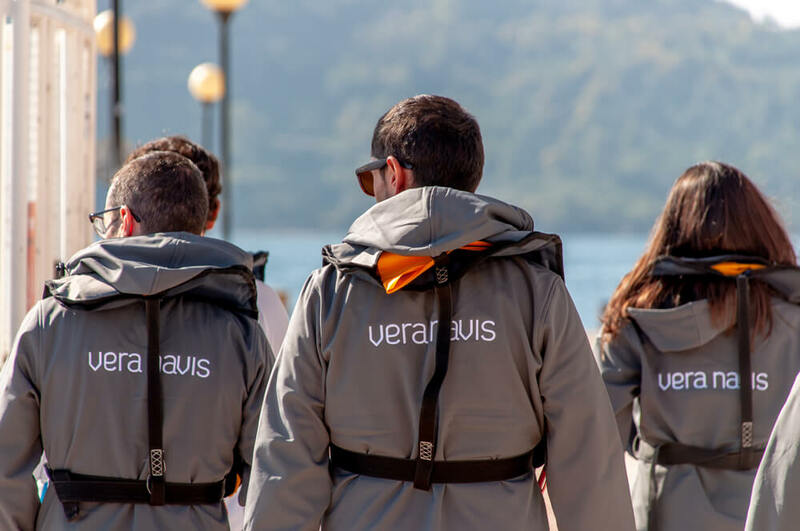 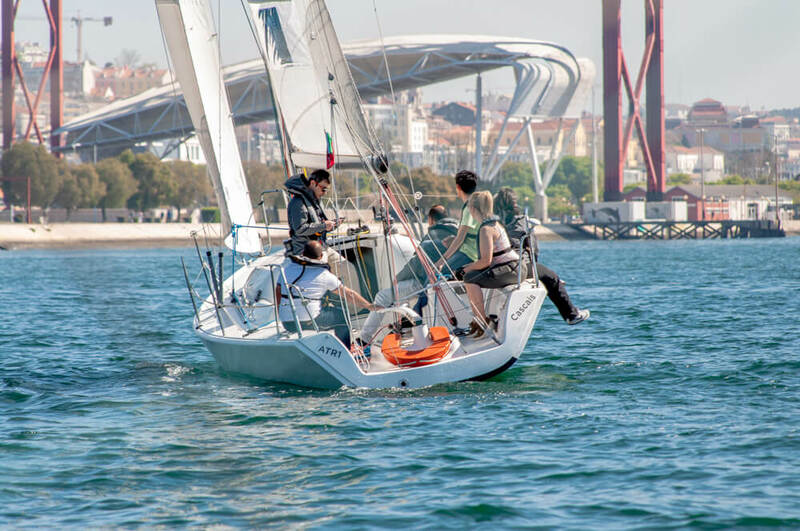 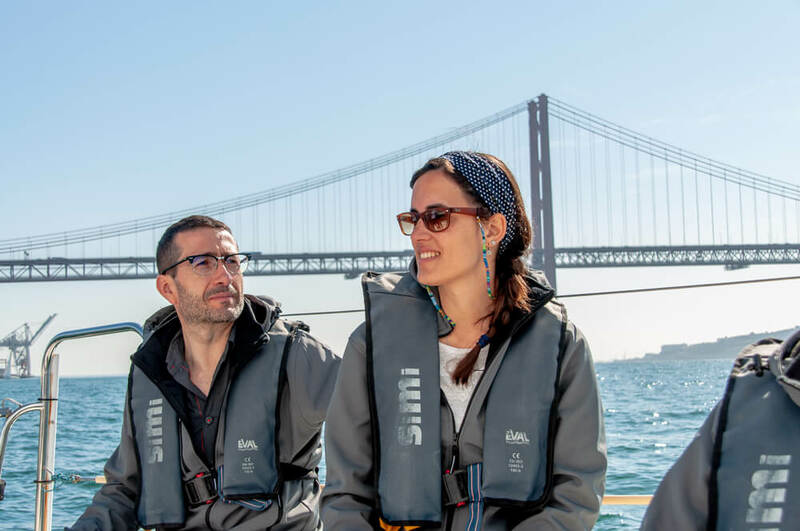 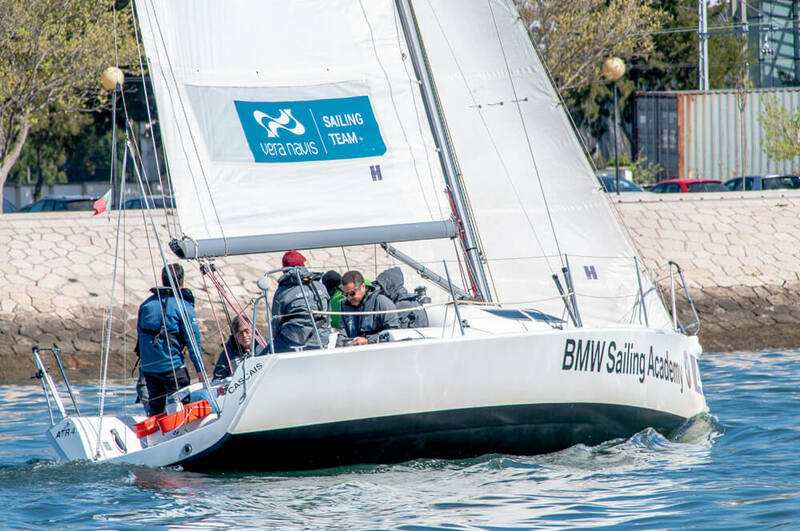 With a total of 30 co-workers distributed by 5 teams, Vera Navis sailed the Tejo in a healthy and fun competition, enjoying the view of Lisbon from a different perspective with the precious help from Terra Incógnita and its highly competent and professional team. 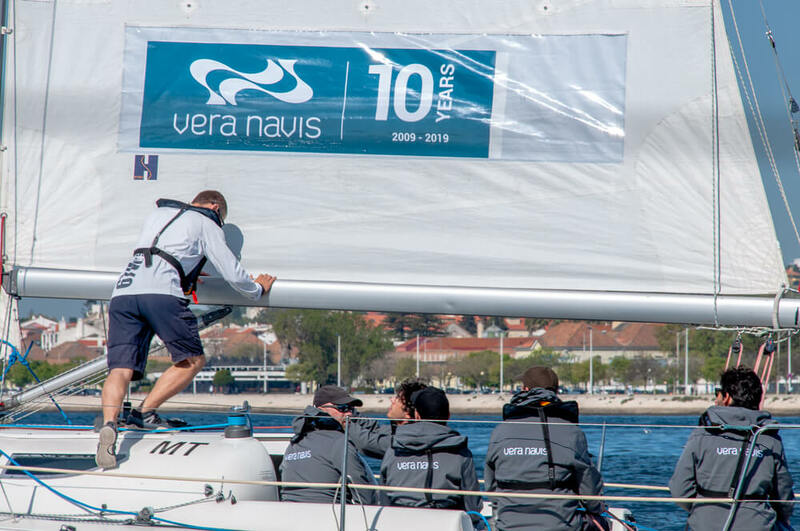 We look forward to continue working together and see what the next 10 years will hold us.